Uses 3/8-16 thread connection. 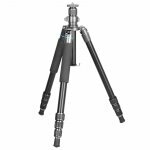 Fits any brand tripod legs. 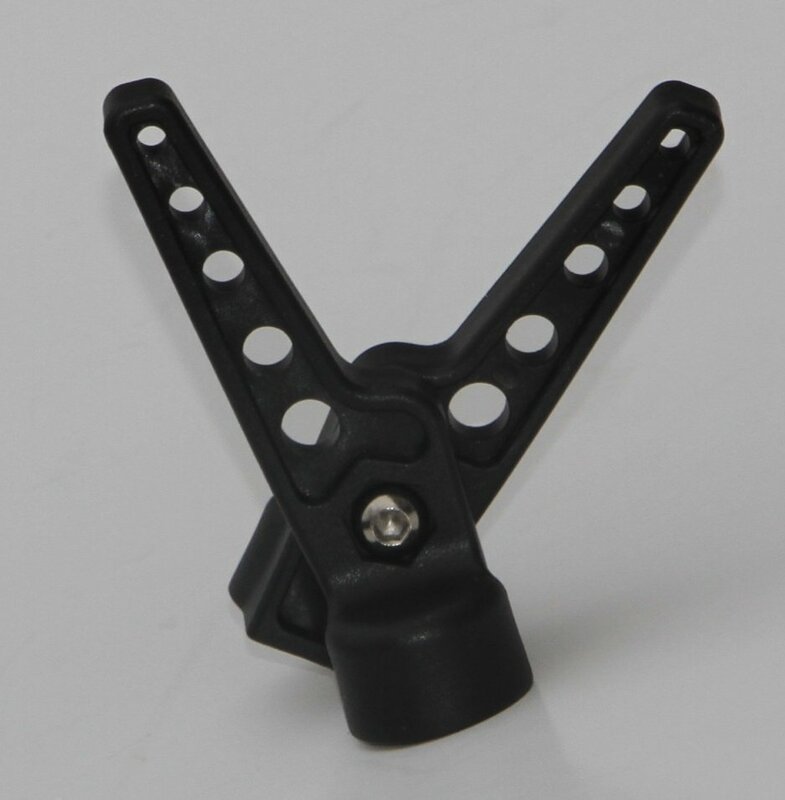 Connects to the removable legs of the ProMAX series tripods converting them in to shooting sticks. Weights only 2 oz. 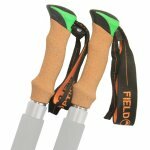 Prevents needing to carry a separate set of shooting sticks along with your tripod.